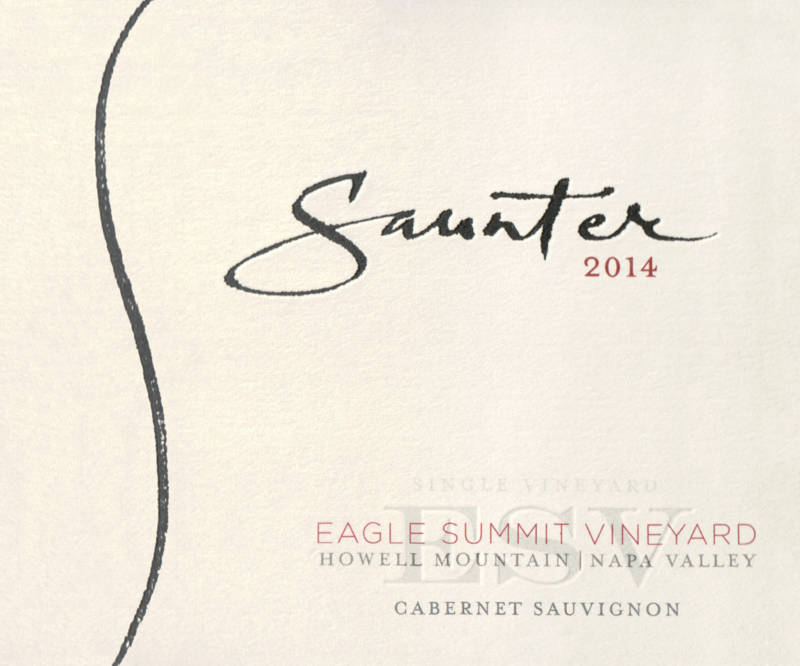 "Only 250 cases of the 2014 Cabernet Sauvignon Eagle Summit Vineyard were made, by none other than the well-known consultant Thomas Brown. Beautifully sweet tannins, a dense purple color, and a layered, full-bodied mouthfeel with no hard edges are the earmarks of Thomas Brown’s winemaking style. There’s beautiful concentration but nothing out of balance or rustic in this wine. 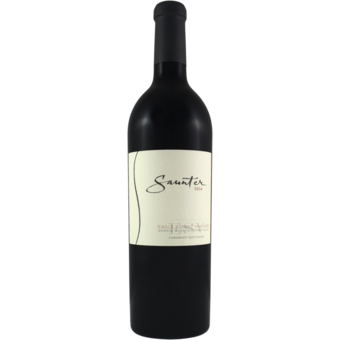 This is a full-bodied classic from Howell Mountain with plenty of blueberry, mulberry and blackcurrant fruit, a floral note and restrained oak. Drink it over the next 15 or so years."